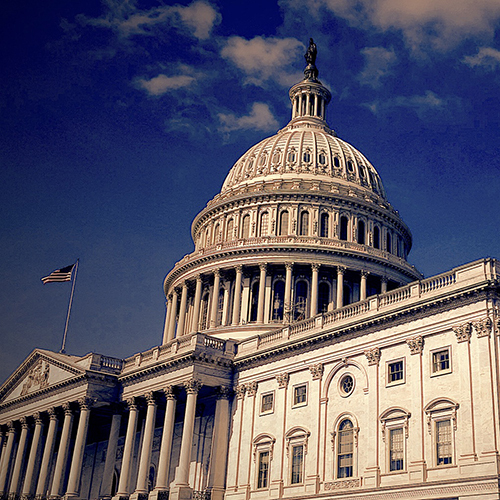 Jesuit institutions in the United States are responding to the complex reality of globalization in dynamic ways. Evidence of their commitment to international education can be found in the global partnerships, programs and activities that they develop on a consistent basis. The AJCU Migration Research Directory is an open-access tool for anyone seeking high-quality research on migration. Faculty members from Jesuit institutions around the world are making their scholarship more widely available, in order to be of service to others. There is no sign-up or registration needed to search this free and open portal, which is updated regularly. The AJCU Study Abroad Consortium is comprised of Jesuit institutions that have agreed to share study abroad programs. Members of the consortium that have signed the Memorandum of Agreement (MOA) for shared programming are eligible to have their program information listed on this website. Some of the benefits to AJCU institutions to share programs include mission-driven programming, more study abroad offerings for students, and possible cost savings. 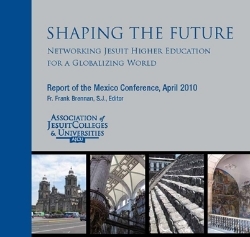 This listing features the regions where Jesuit institutions are located around the world. 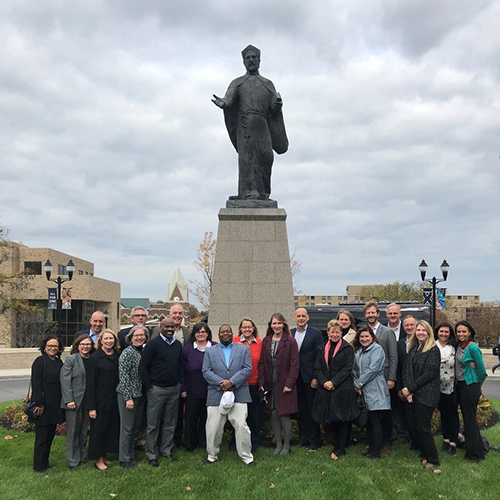 Several Jesuit institutions in the U.S. have established partnerships with Jesuit institutions in other countries to advance a greater understanding and appreciation for global concerns. Those partnerships are listed here as well. In partnership with our sister-association for Jesuit higher education Latin America, AUSJAL, AJCU has developed a summary webpage highlighting the range of research areas in which AUSJAL is currently working. The link can be found here.